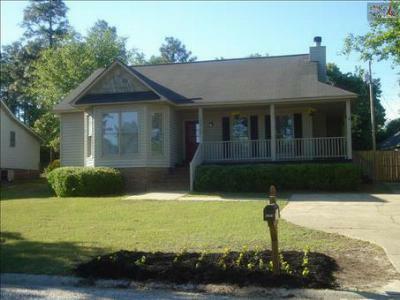 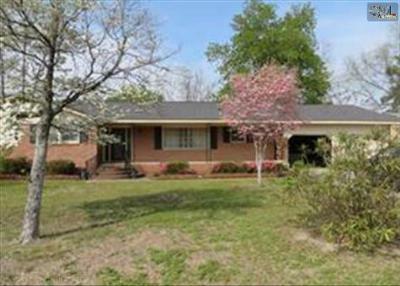 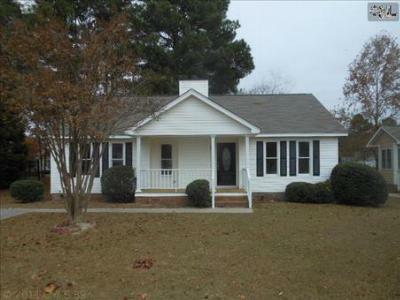 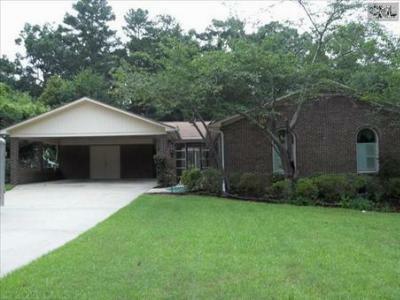 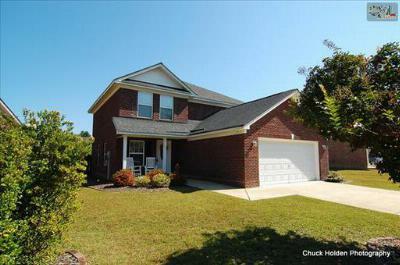 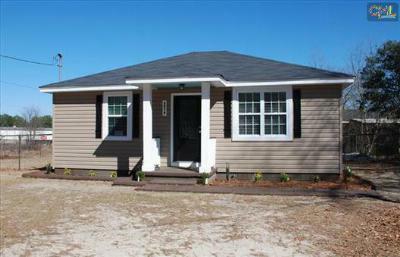 Let us give you a closer look at the latest single family homes for sale in West Columbia, SC. 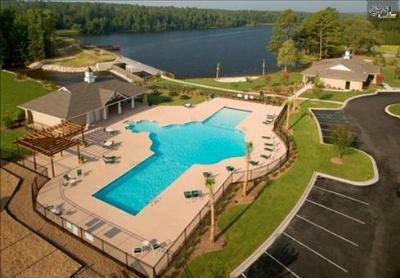 Located on the west side of the Congaree River, West Columbia is just a few minutes from downtown Columbia and provides a relaxing atmosphere of casual restaurants and plenty of activities for the whole family. 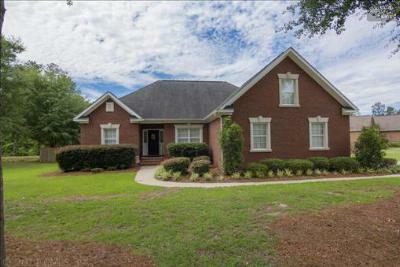 No matter your price range or style preferences, West Columbia is sure to have a home for you. 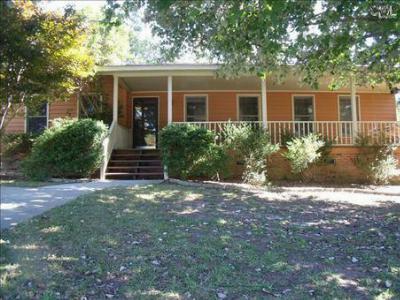 Take a look at these homes and give us a call if you find one that peaks your interest. 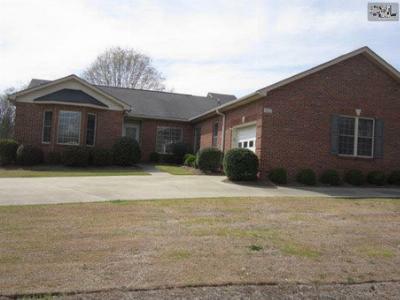 If you would like a closer look at what this area has to offer, follow this link to a detailed link about West Columbia.